For Hospitality & Healthcare Businesses. Blue Dragon has been providing laundry services in London and the South East since 1932. 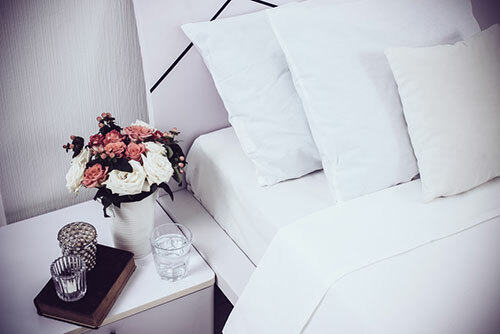 We offer a comprehensive range of textile care, including both dedicated linen rental,the laundering of customers own goods and contract dry cleaning. We are specialists in providing commercial laundry and contract dry cleaning services to hotels and private hospitals. For You and Your Home. Blue Dragon has a network of four dry cleaning shops throughout South Buckinghamshire and West Middlesex offering a broad range of domestic dry cleaning services and specialist textile cleaning. For Your Hotel & Guests. 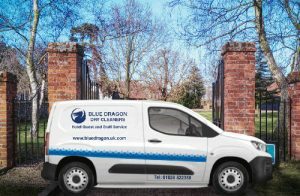 Blue Dragon offer a same day collection and delivery service to local hotels. Click here to find out if your hotel is in area. 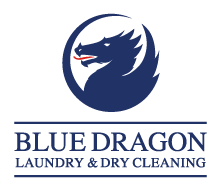 Blue Dragon has been providing commercial laundry and dry cleaning services to London and the South East for nearly one hundred years. We offer a comprehensive range of textile care, including both dedicated linen rental, the laundering of customers own stock and contract dry cleaning. We concentrate on providing solutions not problems. 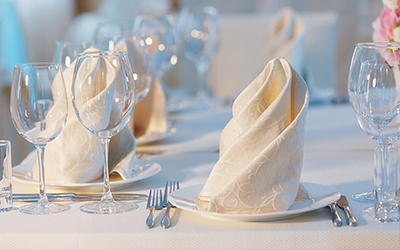 We can source and supply high quality linen at competitive prices, and arrange collection and delivery times to suit your requirements. 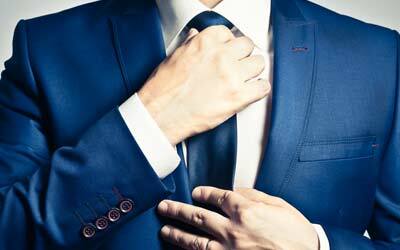 Blue Dragon dry cleaners have a network of four branches throughout South Buckinghamshire and West Middlesex. We have the skill and knowledge to handle and process all types of garments, household furnishings, curtains, bedlinen, duvets and mattress covers, as well as other complementary services to make Blue Dragon a one-stop-shop for all your laundry and dry cleaning requirements. Our dry cleaners also offer shirt processing, wedding dress dry cleaning and specialist suede and leather cleaning and alterations. Blue Dragon offer a comprehensive dry cleaning and laundry service to local hotels, providing a same day guest service and a wide-ranging services for staff uniforms and household items, including curtains and soft furnishings Monday to Friday. A call to our processing centre before 9am, and we can arrange for our representative to come and collect the items. We will process them through our modern facility, and deliver them back to your hotel by 6pm – in time for dinner service! 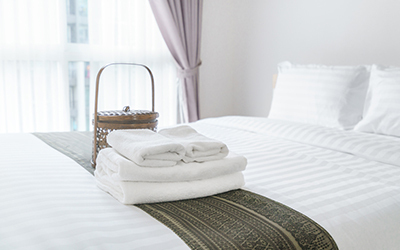 The team at Blue Dragon make sure that are linen rental stock is properly maintained and that the stock levels in our linen room are perfect for our varying room occupancy. We buy our linen straight from the Italian manufacturer. Blue Dragon make sure that it is laundered carefully, making sure it lasts as long as possible. From Management suits and staff uniforms to soft furnishings and curtains, we can take care of all your dry cleaning requirements. NEWS FROM THE BLUE DRAGONS.